Our modern lifestyle is only serving to worsen our health conditions, and the cost for the cures you need only climb ever higher. At this point in time, plenty of people are looking towards alternative medications from history across the ancient cultures found in the world. Either as a last-ditch desperate attempt when all else is failing, or as a way to help manage one’s health problems alongside the pre-existing medical care one is already undergoing regularly. The hunt for homemade remedies is perfectly understandable, especially for seemingly harmless ailments like back pain. 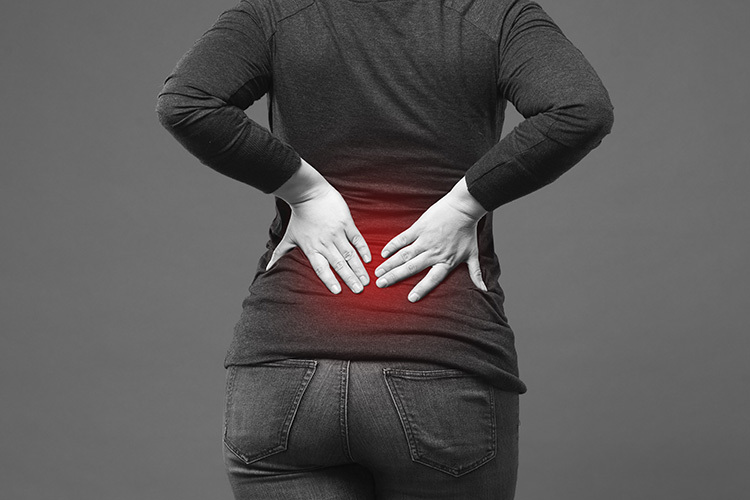 Back pain often doesn’t seem to have any true rhyme or reason – and if you are lucky, it will go away after a good night’s rest. For those who aren’t so lucky, however, proper treatment can be hard to get a hold of. Medication, such as painkillers, are only a simple bandaid on what is often a much more serious issue – as a result, it often isn’t enough. Instead, most people will find themselves needing professional help – usually in the form of chiropractics to readjust spinal alignment or even surgery. This, of course, isn’t a viable option for many people for various reasons. Often, the main cause is money and time – these treatments are often extremely expensive and may require multiple sessions before a full recovery. So most of the time we end up just trudging along, trying to grin and bear with the pain. But painkillers only are effective to a certain point – and you certainly don’t want to find your body adjusting to these medications and rendering their effects useless. Enter this natural remedy from ancient times: garlic milk. 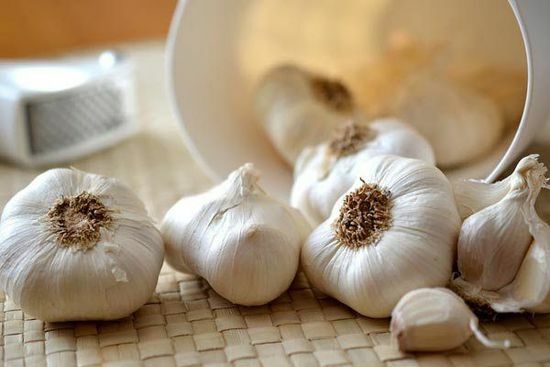 Sounds strange, but this alternative medicine has its roots in history and science, thanks to the garlic in the recipe. Used by our ancestors to treat a whole host of health problems, garlic contains so many beneficial nutrients that happen to work well in conjunction with the nutrition milk provides. This potent combo becomes one of the best ways to naturally tackle back pain. And for an extra bonus, you will never have to worry about any harmful side effects from this concoction since it is perfectly natural and safe. Within limits, of course – this won’t help you at all if you are allergic to either of the ingredients, for starters! First, add the milk and the crushed garlic into a saucepan. Keep the heat low, and slowly bring the mixture to boil. Keep stirring the mixture to prevent the milk from burning and sticking to the bottom of the saucepan. 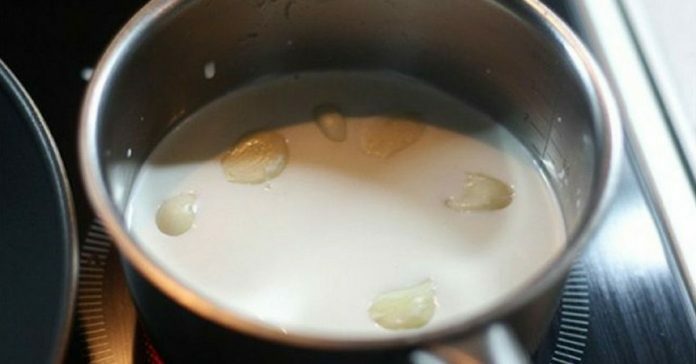 Take the garlic milk off heat once it has come to a boil. Set it aside to cool. Add honey as desired, then enjoy! Because garlic is a natural blood thinner, you should not drink this mixture more than once a day. That aside, combine this with any other remedies you may have and see it improve your health!